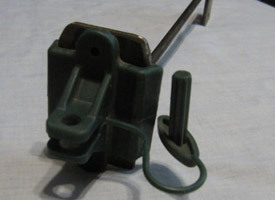 We're proud to be the Mfg. 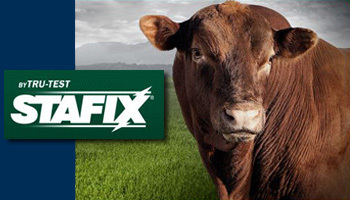 Authorized USA Distributor and Repair Service Center for Batt-Latch, the world's only portable solar-powered, automatic gate opener. 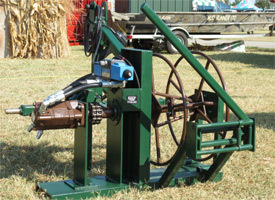 Pre-programmed by the farmer, it can be used on any gate system and is particularly suited to livestock owners with feed pads, feed breaks or supplementary feeding areas. 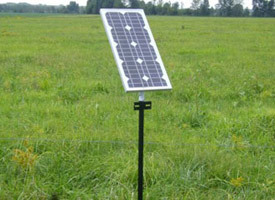 Our user-friendly solar stands are designed for permanent use or to easily relocate to another pasture in a matter of minutes. 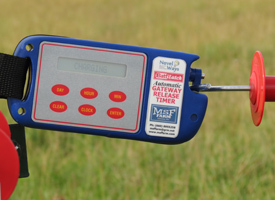 The MSF Off-Set holds the wire away from most existing fencing, even in high-pressure areas, including livestock or ground terrain. 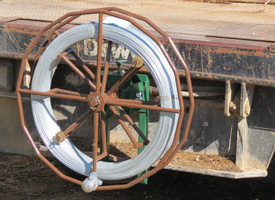 We designed the MSF Off-Set to hold the wire in place with pressure from any direction (up, down or inward). 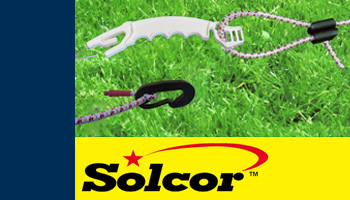 Proud to be the USA distributor for Solcor Solid Core Wire Shock Cord! 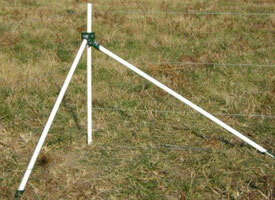 Stretch is up to 1.75 the cord's cut length, with a breaking strain of 187 lbs.